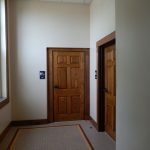 The Logan County Courthouse was constructed in the county seat of Russellville, Kentucky in 1904. 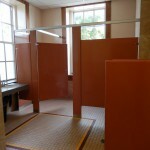 Renovations to this historical building were constructed in two phases. 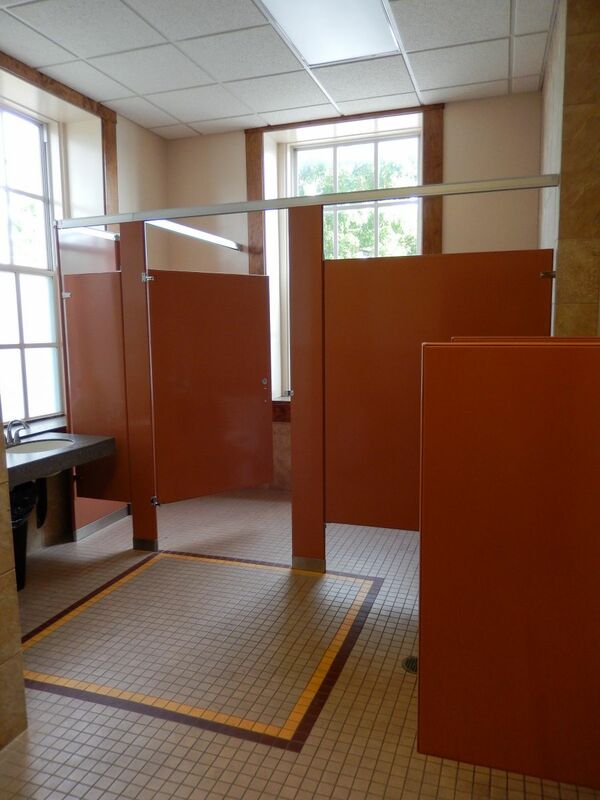 The first phase of this historic renovation consisted of renovating the existing first floor restrooms to comply with the Americans With Disabilities Act (ADA). 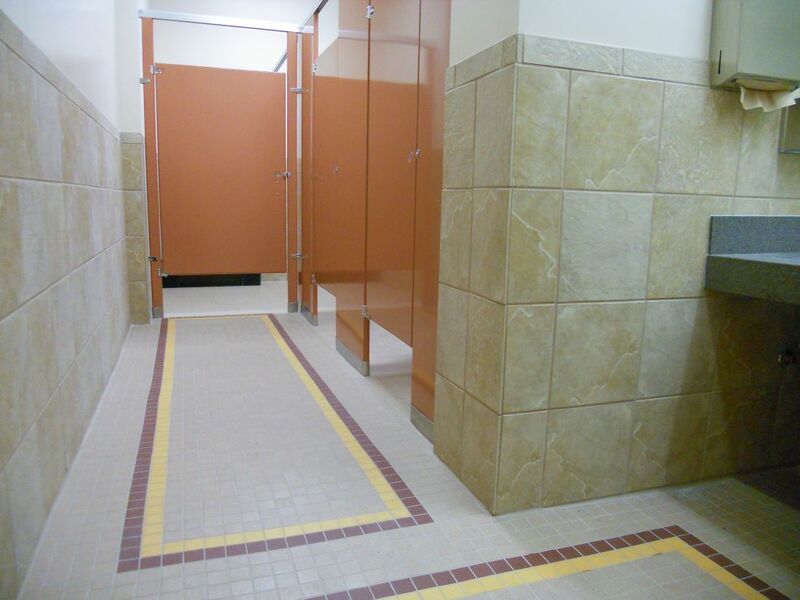 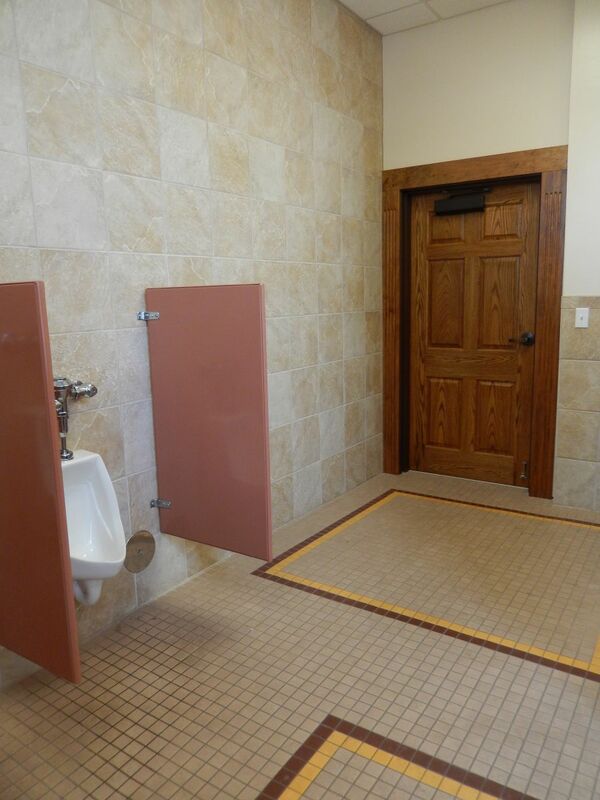 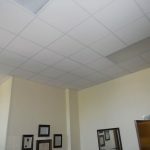 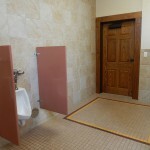 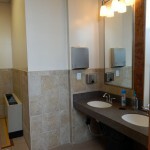 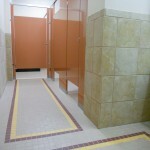 In order to meet the proper accessibility code requirements, the new bathroom layout utilized an adjacent office room. 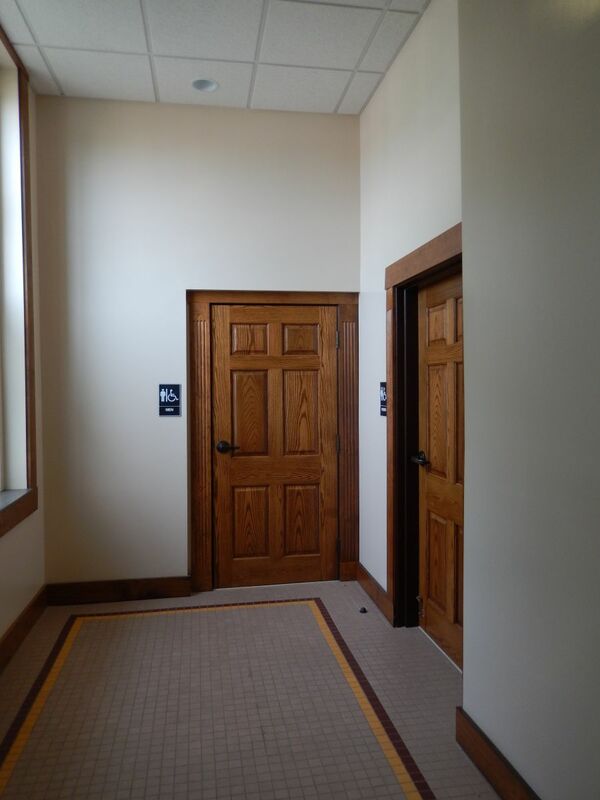 New restrooms were also created on the second floor near the court room as there were no existing restrooms on that level. 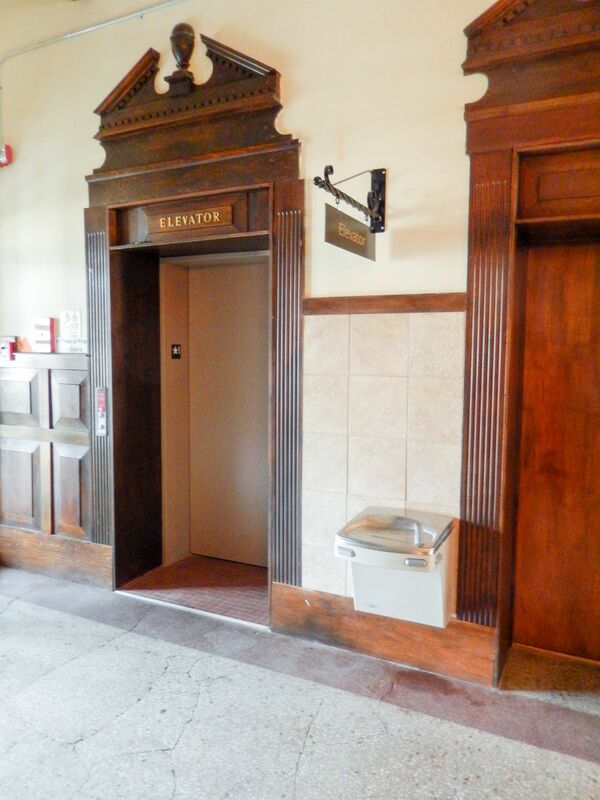 Additional ADA updates included replacing the existing small elevator with a new, larger elevator. 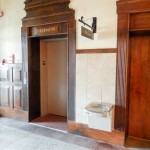 The trim at the existing first floor bathroom doors and elevator doors was not modified in order to keep the historical character of the building. 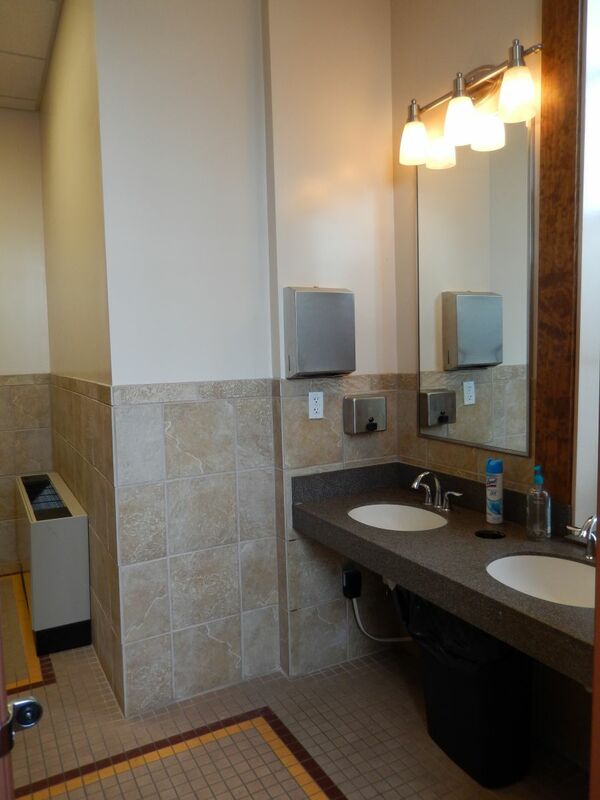 New bathroom wall and floor tile, partitions, plumbing fixtures, and accessories were installed in all of the bathrooms. 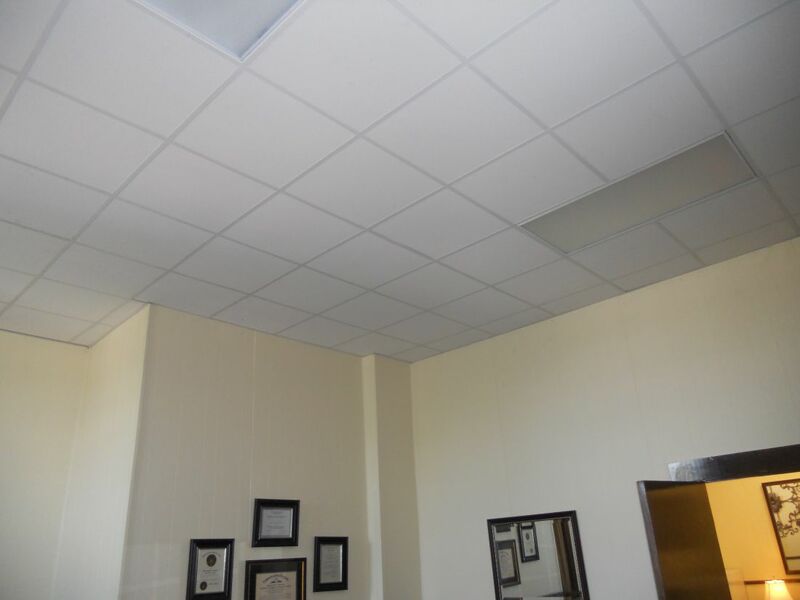 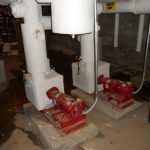 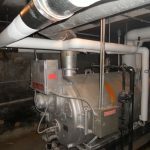 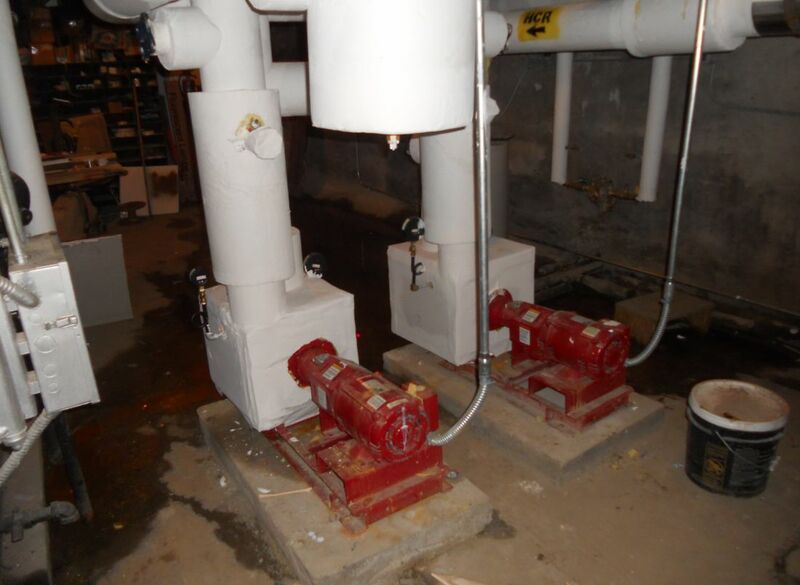 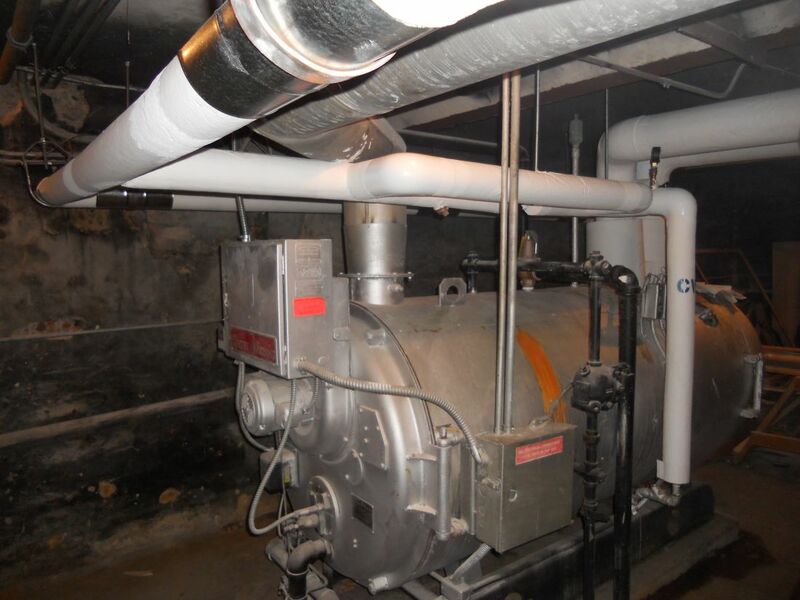 The second phase of this project included the replacement of boiler piping and fan coil units throughout the building, and the installation of suspended ceilings and energy efficient light fixtures.